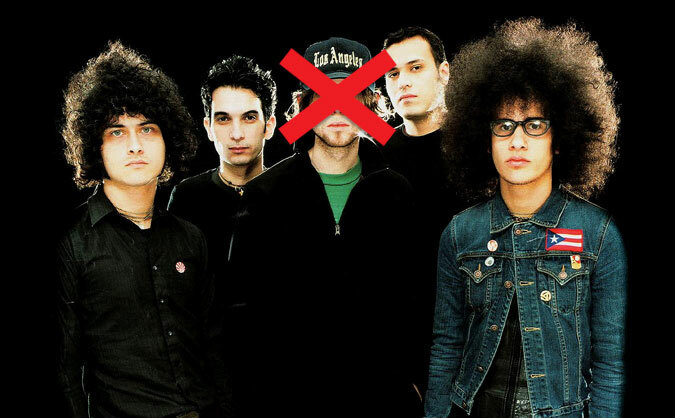 @cedricbixler_ what happened to this reunion?!? Part of me wants to sell my tickets as I kinda feel a bit cheated out of a 'reunion' ? The band has not immediately replied to requests for comment. Who will replace Ward on tour?